Believe it or not, I actually enjoy a salad once in awhile. 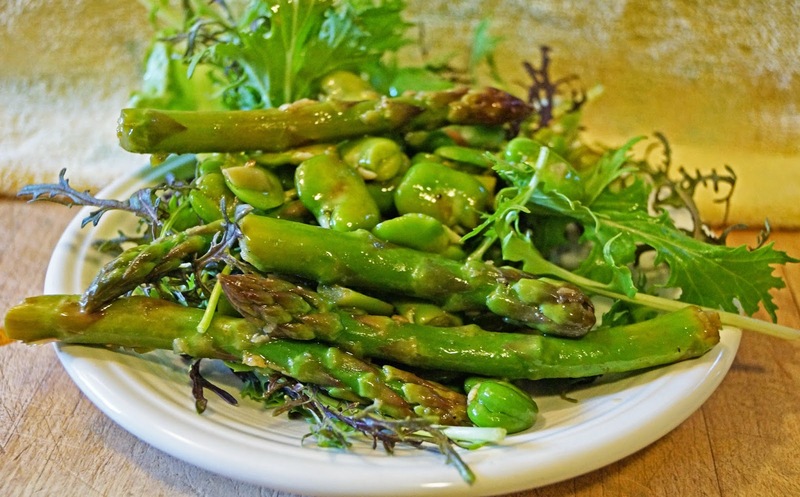 My favorite flavors of spring, asparagus, home grown fava beans and a very simple dressing of extra virgin olive oil with balsamic vinegar is all I need. A dash of salt & pepper and we are set. Enjoy it while you can. With all that talk of beef ribs it was time to visit one of our go-to bbq restaurant in the City. (San Francisco). 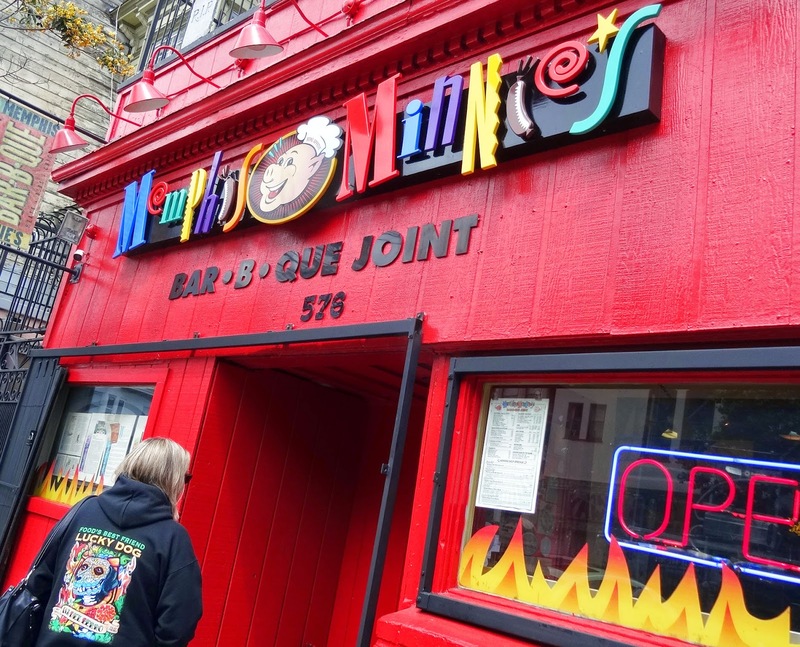 We are no strangers to Memphis Minnie's but is has been several years since our last visit. 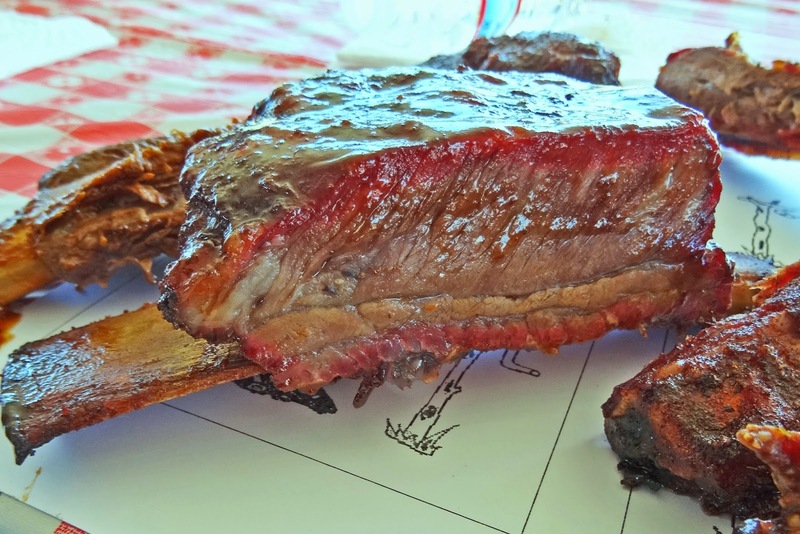 Memphis Minnies's has consistently produced very tasty and meaty beef ribs. Bob Kantor the original owner passed away last year. We had the opportunity to meet him several times. 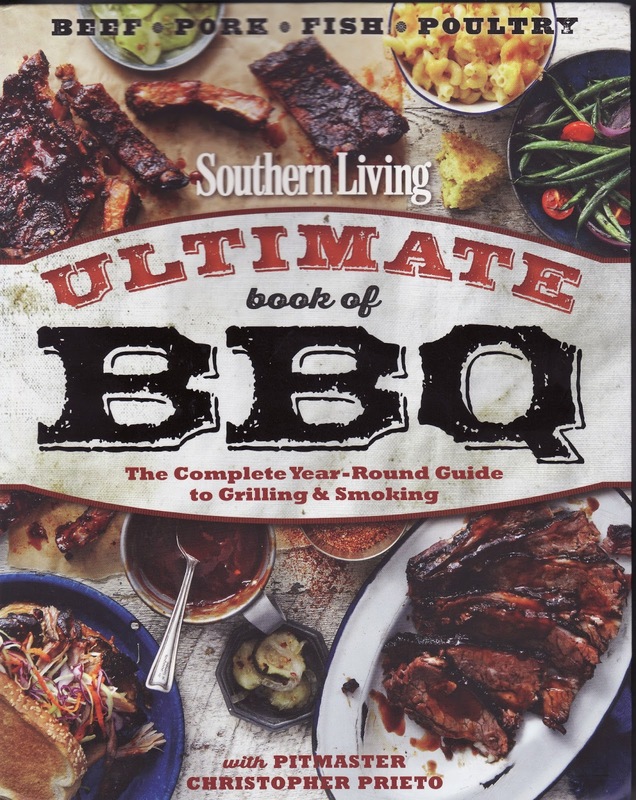 Bob was very passionate about bbq and it showed in his very special bbq. We found a parking spot right across the street which as you know in the City is unheard of. Parking karma, or a good sign of the great bbq to come? 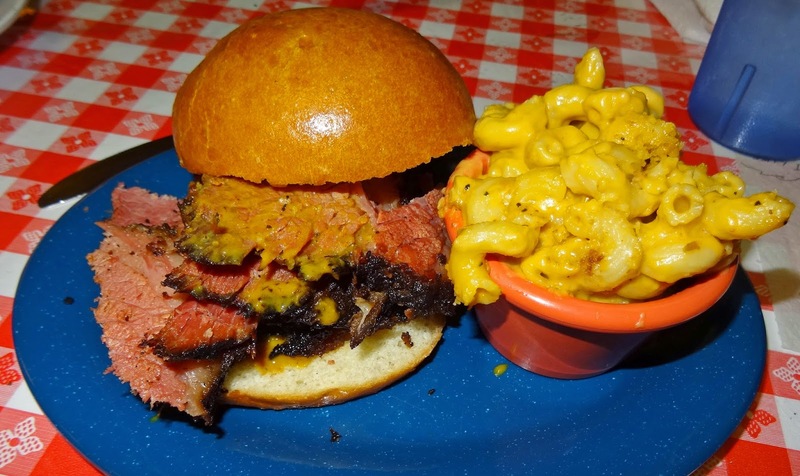 Wednesday happens to be corned beef day at Memphis Minnei's. Ms. Goofy was all over that. 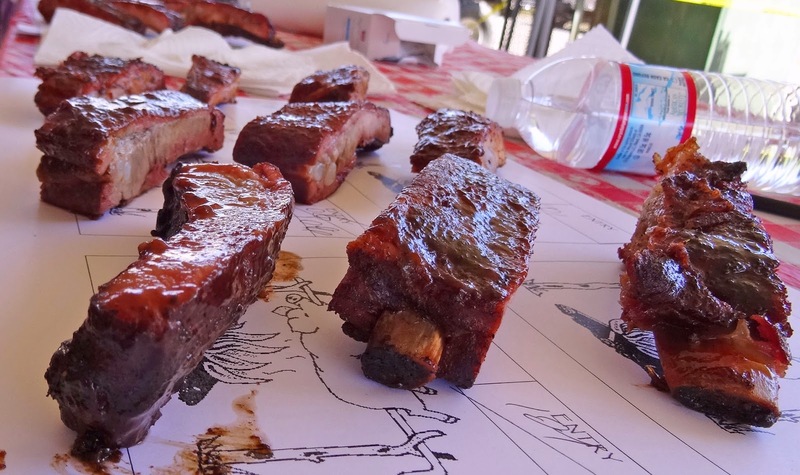 I of course had to have my beef ribs. Both of our meals were excellent. Bob would be proud. 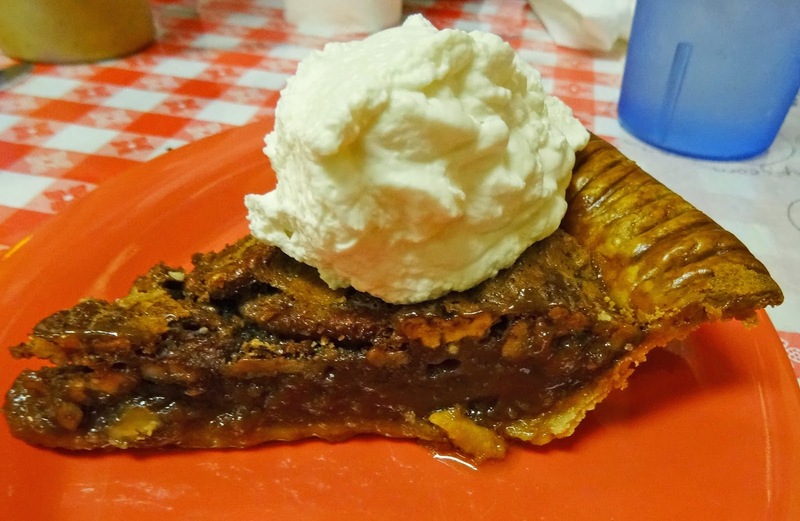 I still had room for dessert and pecan pie was calling my name. The staff gave me the piece of pie compliments of the house. I am not sure if it was because they recognized me or the Memphis Minnie's t-shirt I was wearing but it defiantly put a smile on my face. 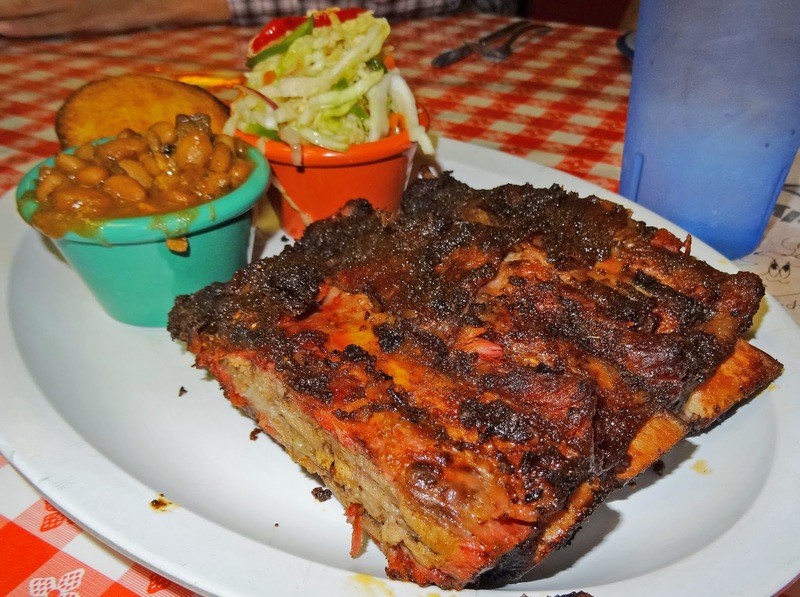 If you are looking for great bbq including beef ribs and pastrami come to Memphis Minnie's. Last year we were very disappointed when we heard the Asparagus festival had been disbanded by the city of Stockton. 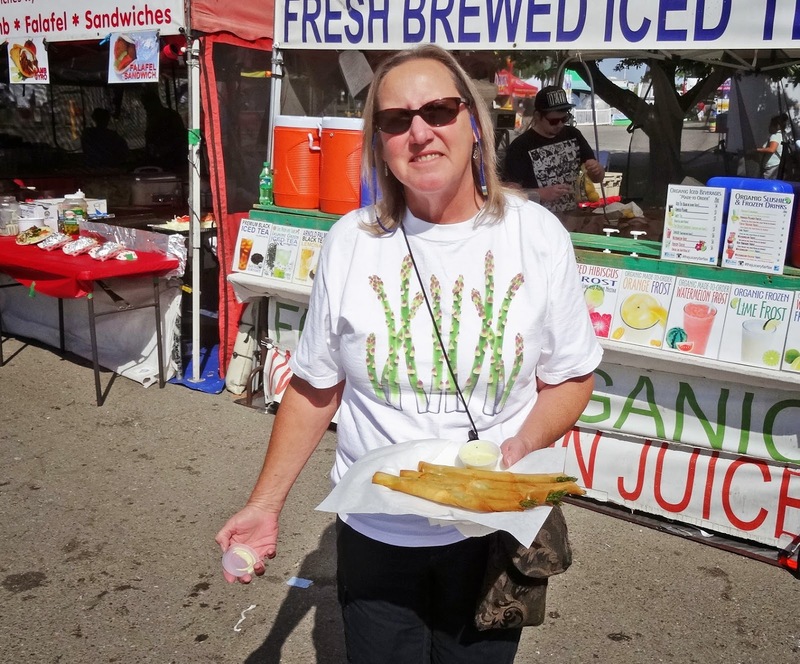 A new group has revived this festival celebrating the spears of spring resurrecting as the "San Joaquin Asparagus Festival'. 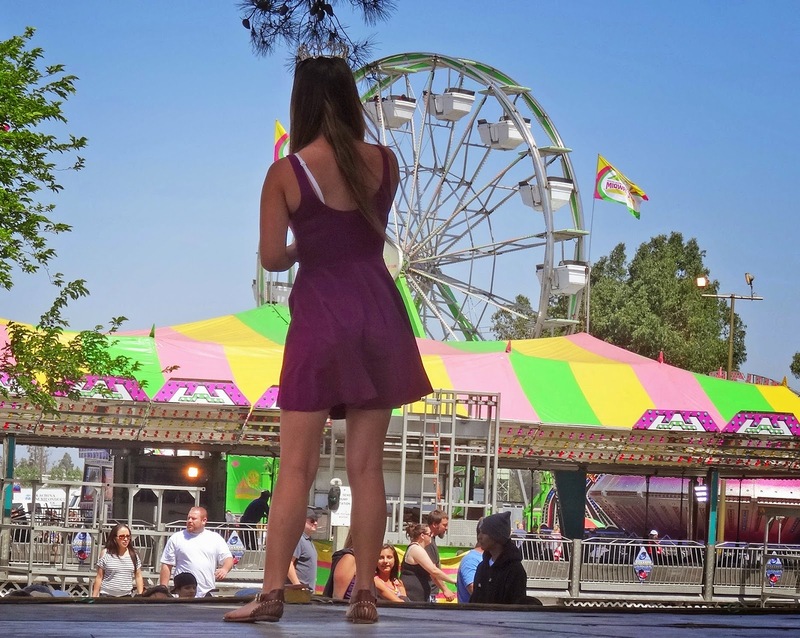 A new venue of the San Joaquin County Fair Grounds (Stockton) is the new location of one of our favorite festivals. 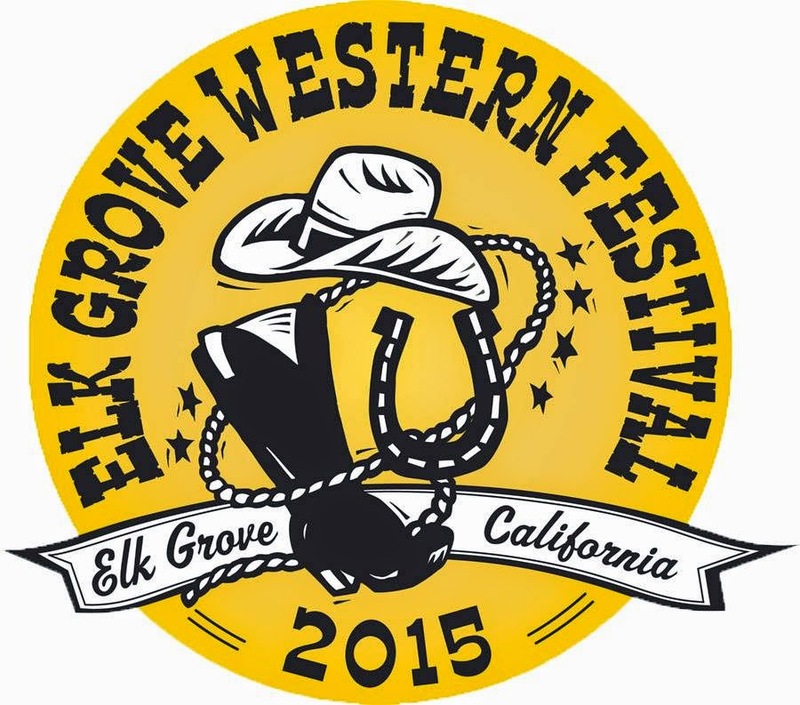 This is the first year of the new festival and we had to attend. There will be no asparagus eating contest so I will have to step up my eating game. 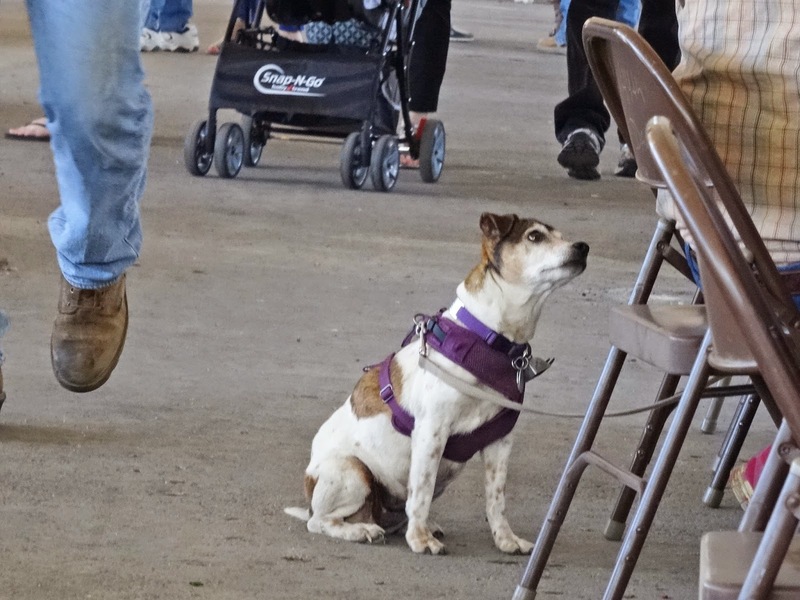 The San Juaquin fair grounds is an old time step back into memory lane. 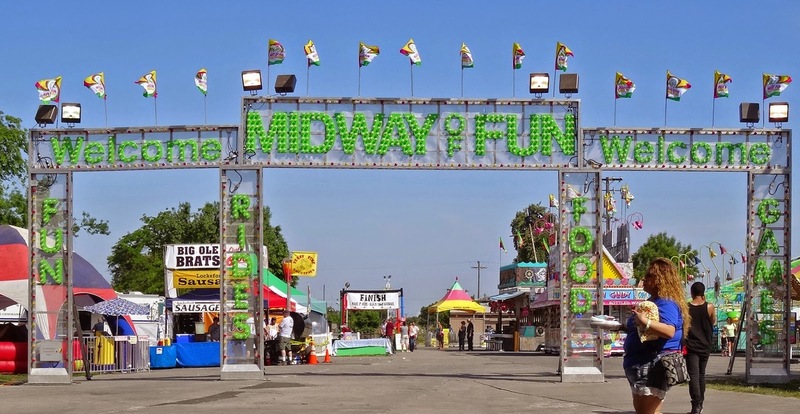 The entrance spills out onto the midway. The same thrill rides from half a century ago are still there. Carnival barkers still trying to entice you to win the oversize stuffed animal sing their song. 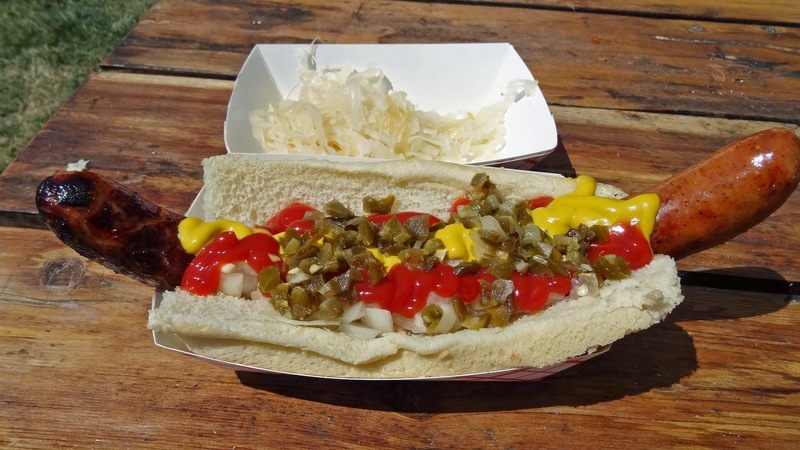 A nostalgic feeling brings on a craving of a corn dog slathered in mustard. Instead, we have a scrumptious 'Smoked Dakota' bratwurst from our friends from Lockford Sausage. We wander the grounds browsing the numerous vendors trying to avoid the temptations. Will I get that henna tattoo this year? I really do not need that time share in Cabo do I?. We are treated to a car show. Lots of pride and chrome was shining at this display. 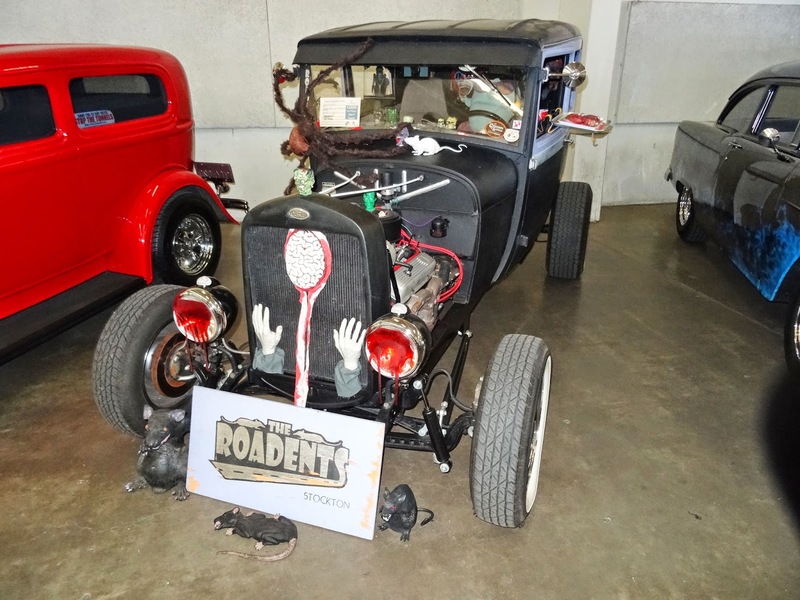 I liked the rat-rod pictured. 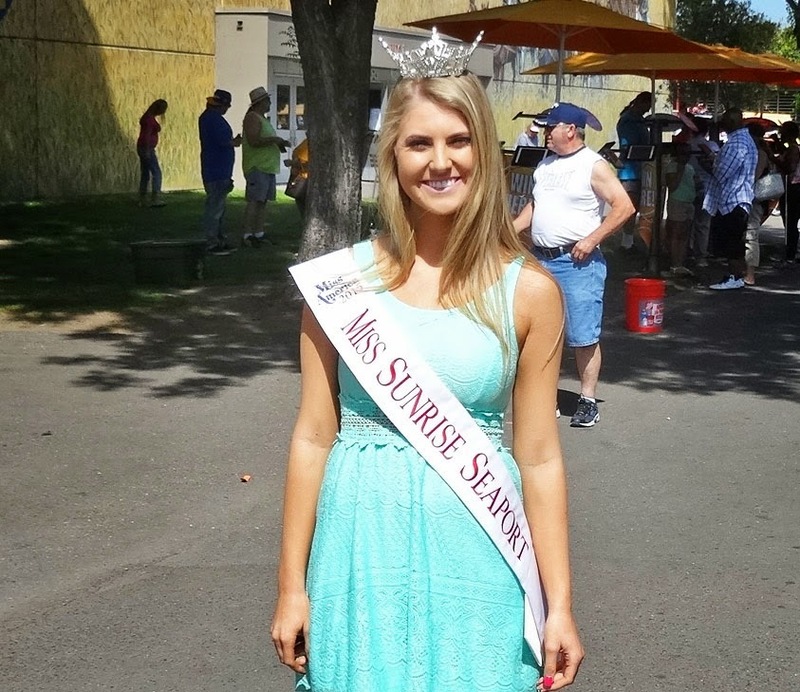 We happened across the "Asparagus Queen" who graciously put down her 150 ounce soda for this image. (I found out later that she was not the Asparagus Queen. Who reads labels?). 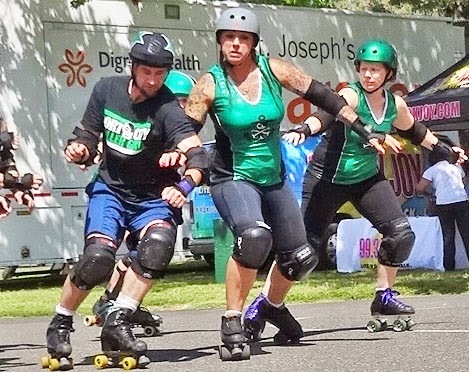 There was a roller derby demonstration. This was my highlight of the day. I used to love roller derby as a child. I still do. They skated a small oval right on the rough cement. 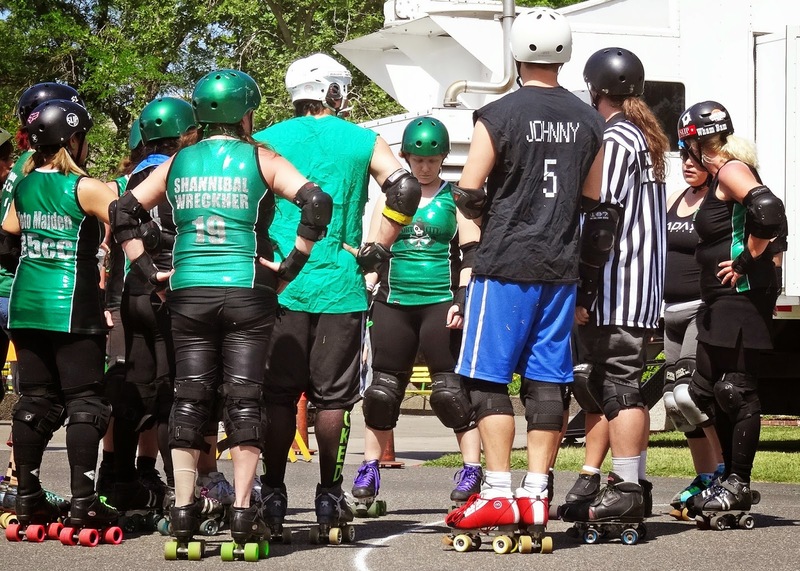 These warriors on wheels are true athletes. There weer spills and thrills on this unforgiving track. I do not remember which team won but victory was seen on my smiling face. 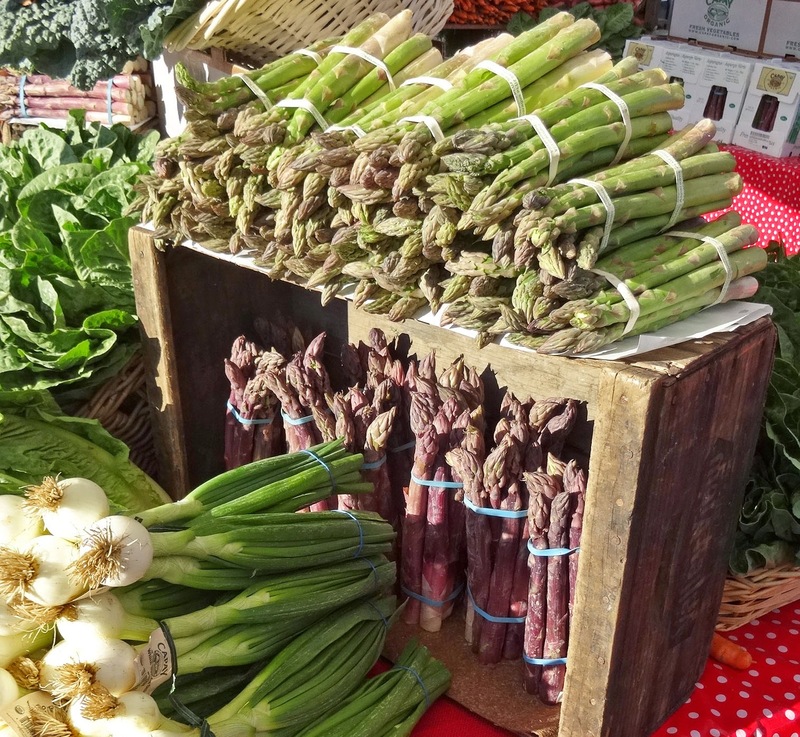 The new 'San Joaguin Asparagus Festival' is smaller in scope than past festivals. It has potential to regain its past glory. We had a fun time at this old time venue. 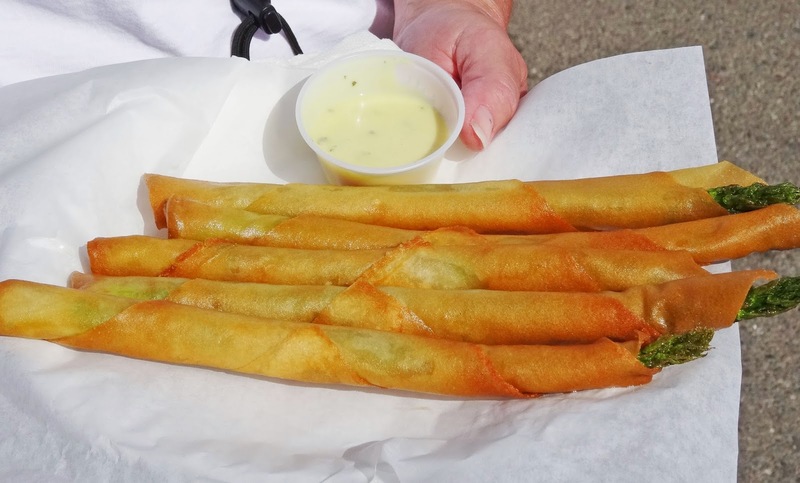 We did sample some very delicious asparagus lumpia. We will return next year so I can finally get that henna tattoo. It is time to dust off the black iron and resurrect the dutch oven competition cooking team of 'The Meatmen". A rock and roll group has borrowed our team name and created this fine team name patch. They can use our name if I can wear their patch. It has been awhile since our dutch ovenss have sung beautiful award winning culinary treats. I am putting out the challenge to my fellow team members. I have my new bling. Let's show'em what we got. 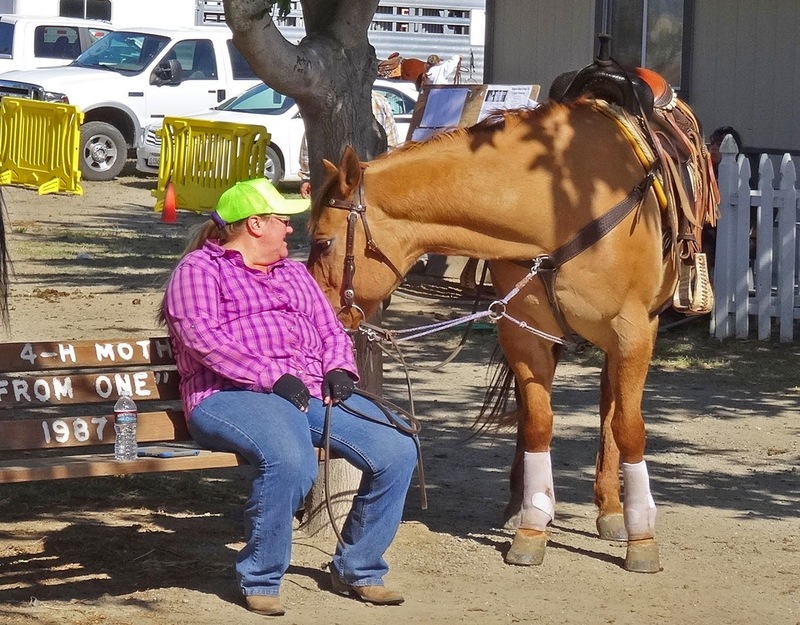 Last month, I attended the California Small Farm Conference in San Diego California. 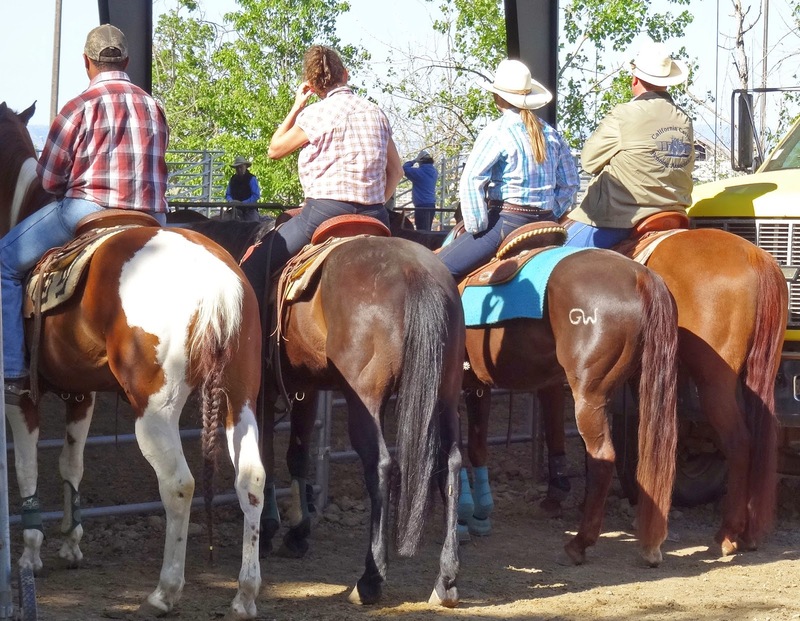 We had the opportunity to visit some local farms and farmers markets on our field courses. One particular farmer’s market vender, ‘Edible Alchemy’ had a product that intrigued. This was mushroom jerky. They did not offer samples so my curiosity made this purchase. 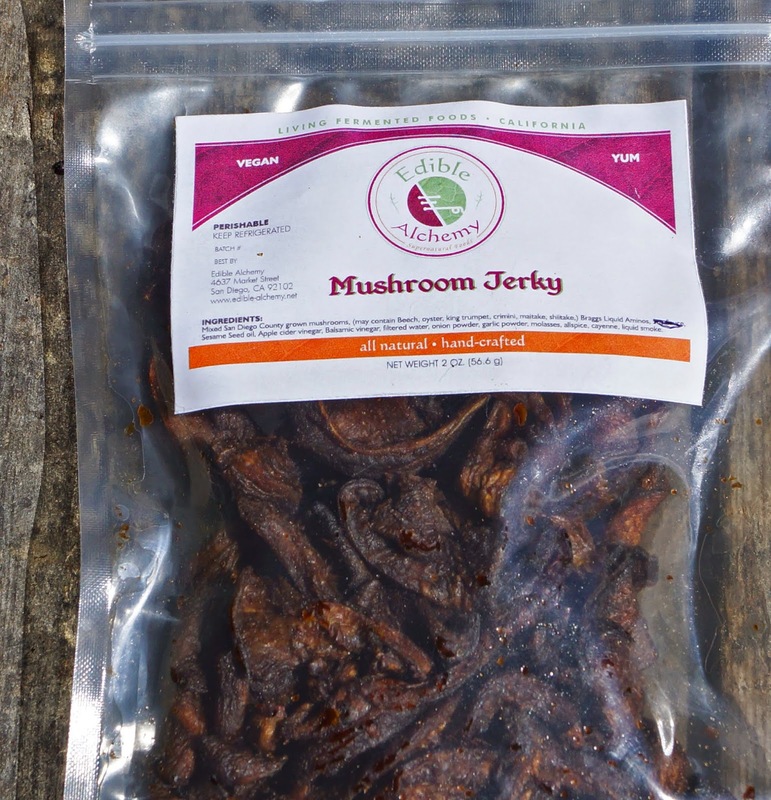 Here is the ingredient list: Mixed San Diego County mushrooms (may contain beach, oyster, king trumpet, crimini, shitake) Brags liquid Aminos, sesame seed oil, apple cider vinegar, balsamic vinegar, filtered water, onion powder, garlic powder, molasses, allspice, cayenne, and liquid smoke. 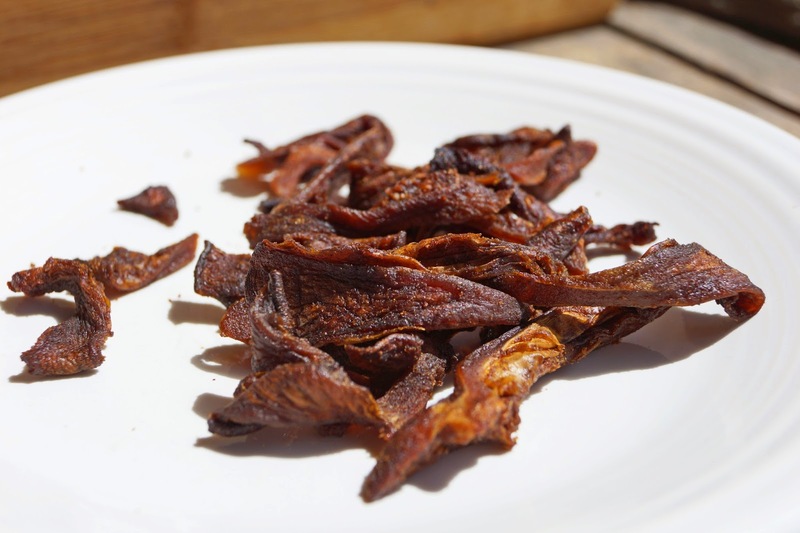 I assume that after a marinating period the mushrooms are dehydrated like conventional jerky. The package was opened and it was time to sample this unique product. It had similar properties as meat based jerky. It was chewy but not tough. 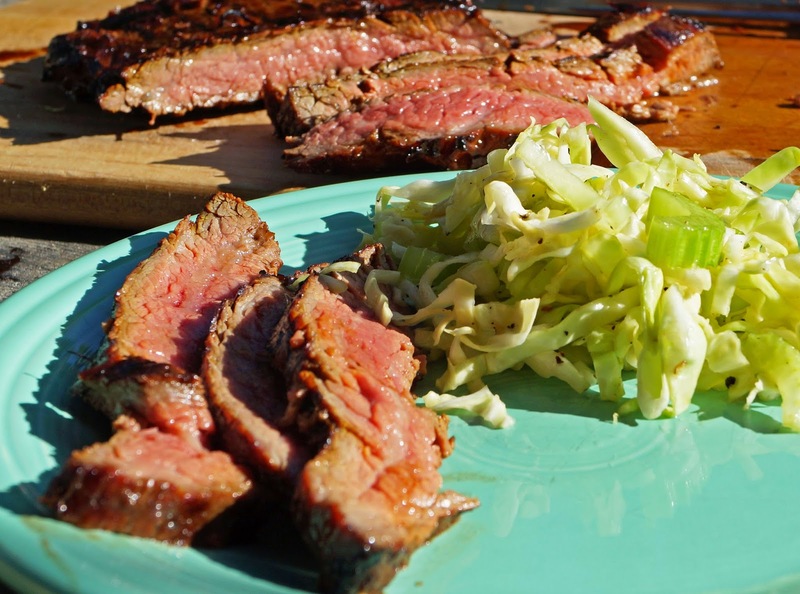 The long ingredient list melded together to create pleasant flavors. I tasted onions, garlic and possibly a little sweetness from the vinegars and molasses. The finish was of a mushroom umami experience that made you crave more. Liquid smoke is listed as an ingredient but my palette did not detect its presence. This product makes for a nice little snack. Is it jerky? Sure, why not. It still is just dehydrated flavored mushrooms. We have refueled and replenished our spirits after visiting Andersen's in Santa Nella. We are back on the long straight interstate heading towards LaLa land. 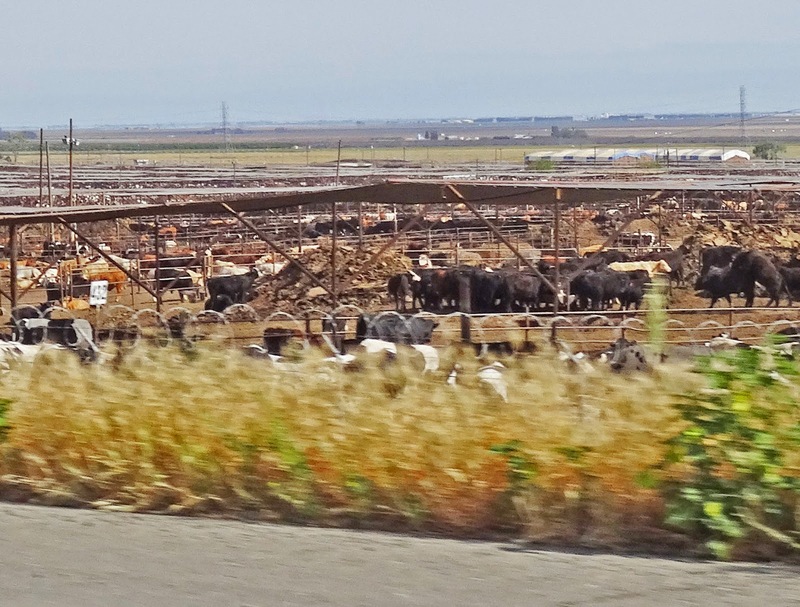 (Los Angeles) The next must stop destination is Harris Ranch.Harris Ranch is the largest beef producer on the West Coast. You know you are getting close when your eyes start to water and you turn around to blame it on the dog and the dog is not even in the car. Let's just say a very pungent barnyard aroma will penetrate through open windows and air conditioners to let you know Harris Ranch is near. You will see thousand of cattle before your destination. Harris Ranch has the good sense to locate the restaurant several miles away from the stockyards. Even though the distance, the smell will still linger on your mind. Harris Ranch is set up for the interstate traveler. Restaurant, bar, clean bathrooms and of course a gift shop. This gift shop is typical of most gift shops. They have an extensive line of dust gathers, candy, preserves and trinkets that you have always needed. There is one section of the gift shop that makes this stop so worth while. They have a meat market right in the middle of the gift shop. Well, Harris is the biggest beef producer on the West Coast. 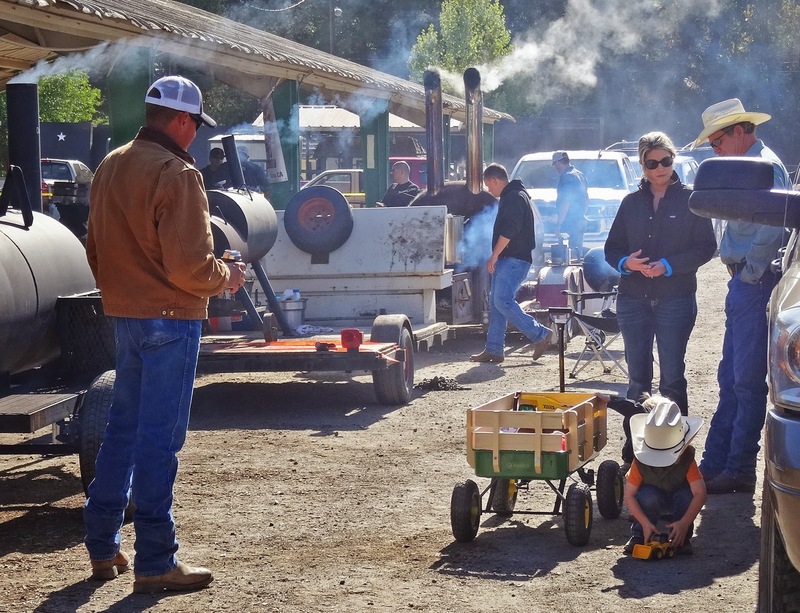 This meat market is stocked with USDA Choice grade beef. The prices are reasonable. The helpful clerks will assist you in your meat purchase and they will even pack them in dry ice for your traveling convenience. I was like a kid in the candy store. My cart was filled with Porter House, Baseball cut sirloin and a beautiful Cowboy cut rib-eye. Harris Ranch is a must stop if you are travailing the I-5 corridor. It is not to hard to find. In fact I can safety say; Follow your nose. 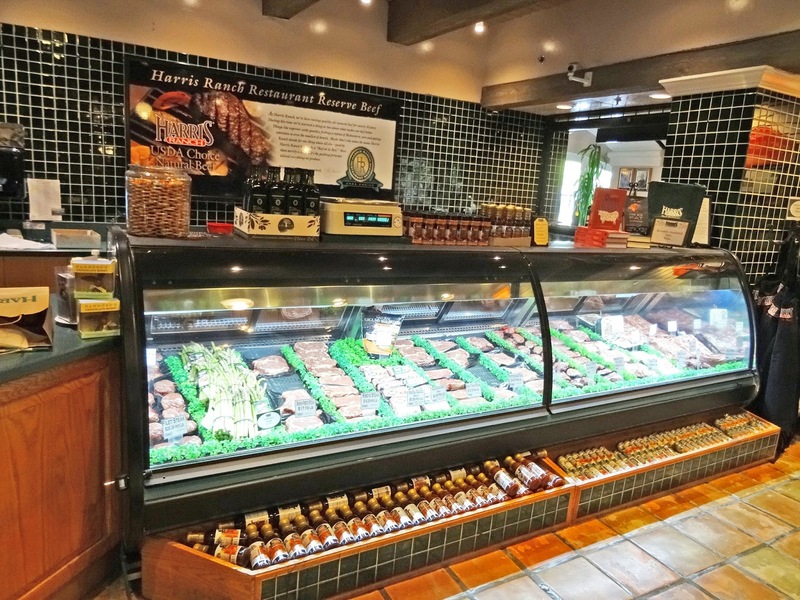 Harris Ranch has a good restaurant if you would like to try some of their beef. Walking to the front entrance you will see some huge beef roasts cooking for meal service. 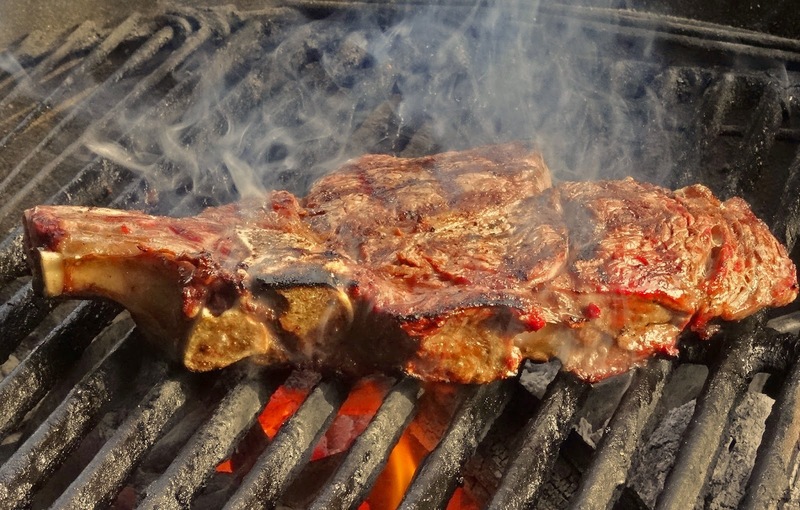 Harris Ranch beef is found at many West Coast stores if you are not an interstate traveler. 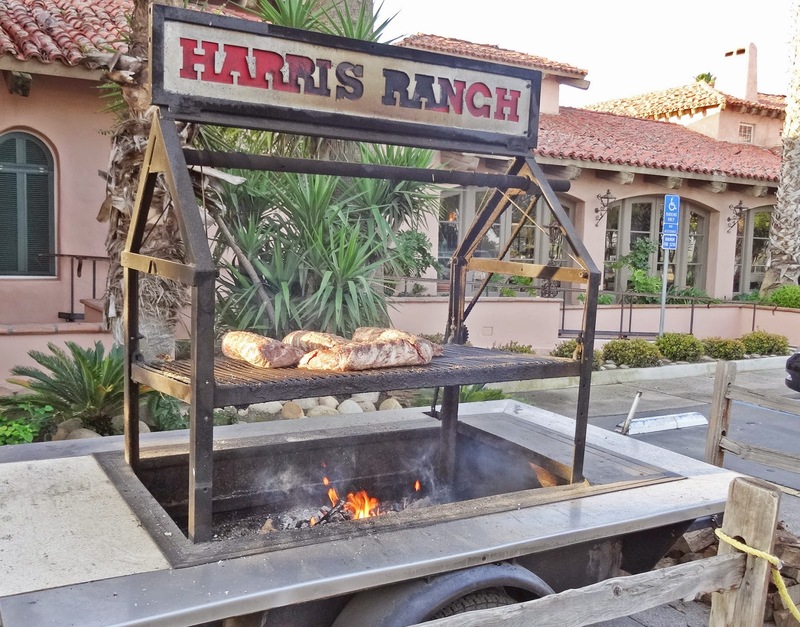 When and if we venture to Southern California again we will definitely stop at Harris Ranch. Shot taken out of Racing Honda at warp speeds. A lot of us will have a beautiful ham bone left over from our Easter meal. 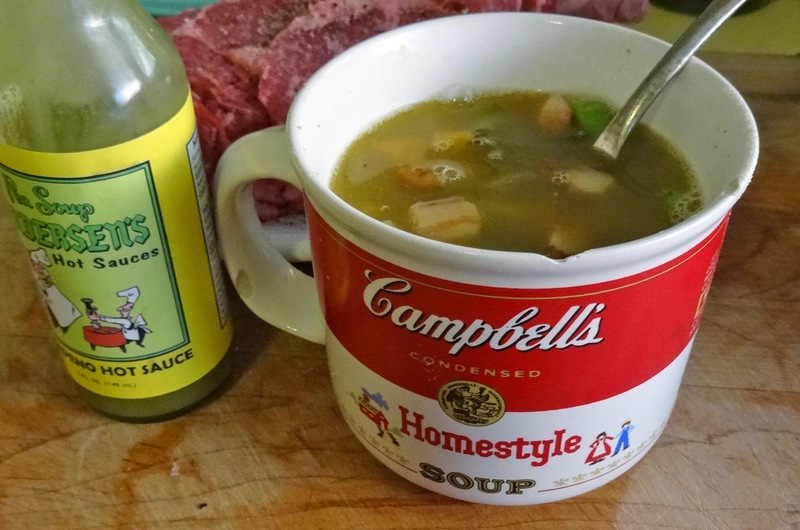 Split pea soup is the perfect way to use that scraggly scrap of meat. 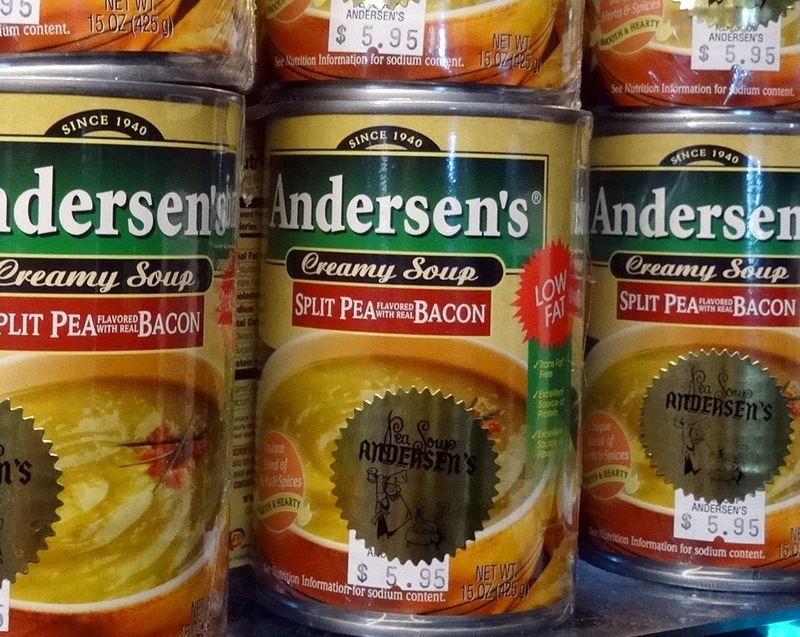 Those of you that have traveled through the valley in California will remember the billboards advertising Anderson’s. 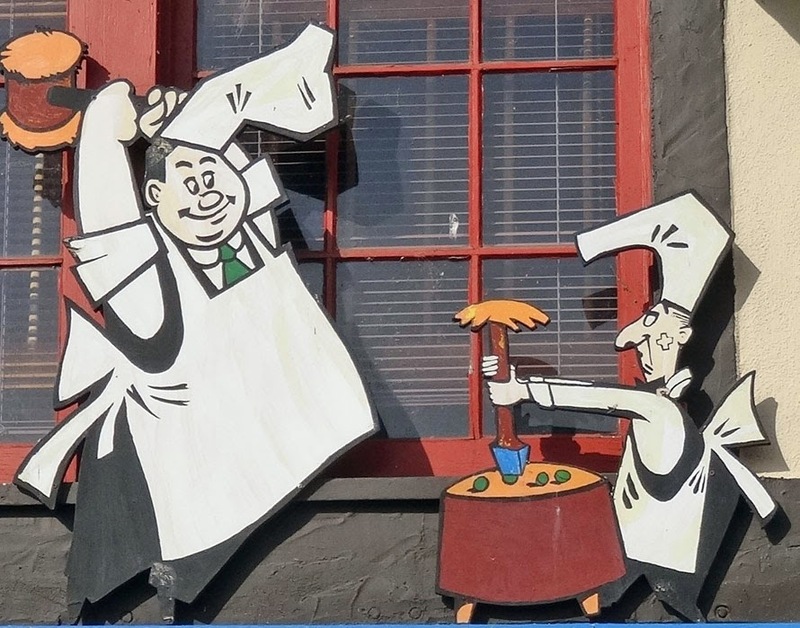 As a child the cartoon characters of two guy s splitting a pea was a welcome site on the long road. Anderson’s served mainly travelers on the busy interstate. 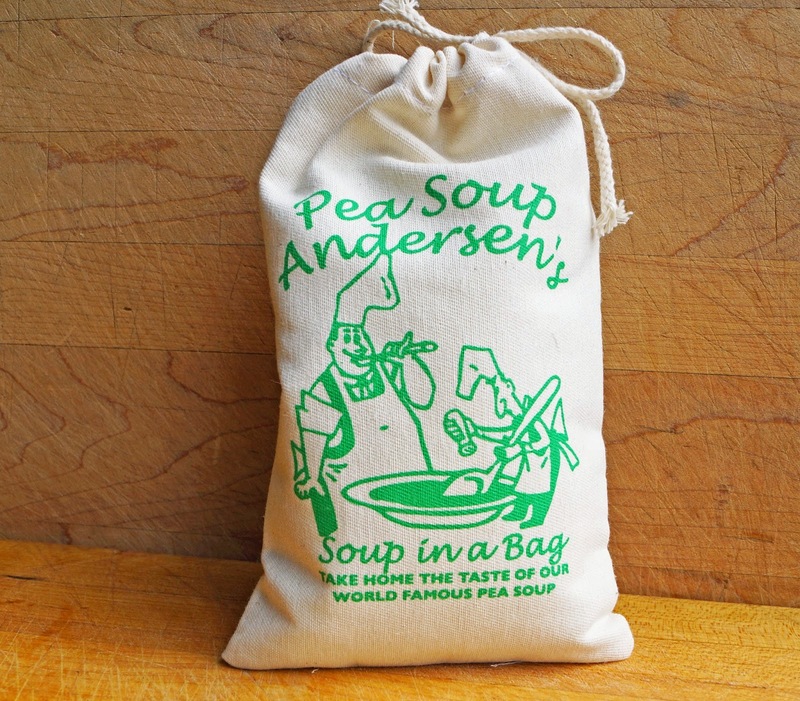 Their specialty was serving down home meals and their famous split pea soup. We stopped there recently and bought a gift bag of split peas. This will be perfect for our leftover ham bone. 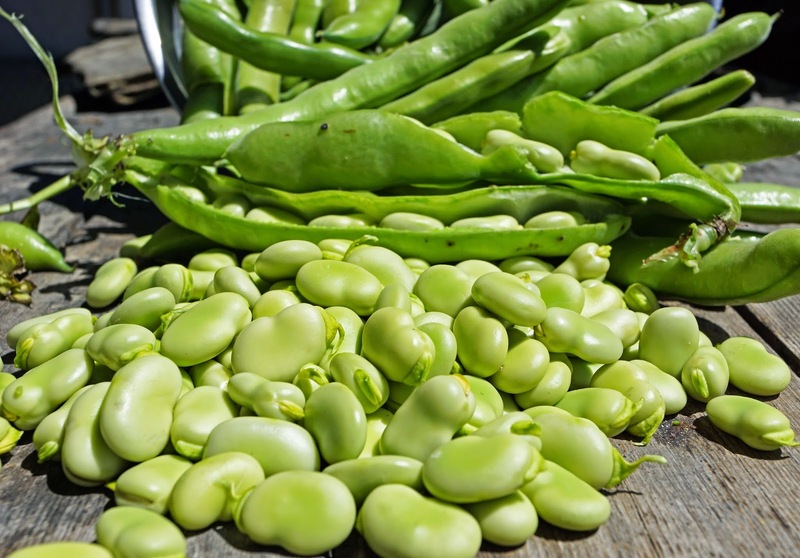 Sort through peas and remove any dirt or stones; rinse. 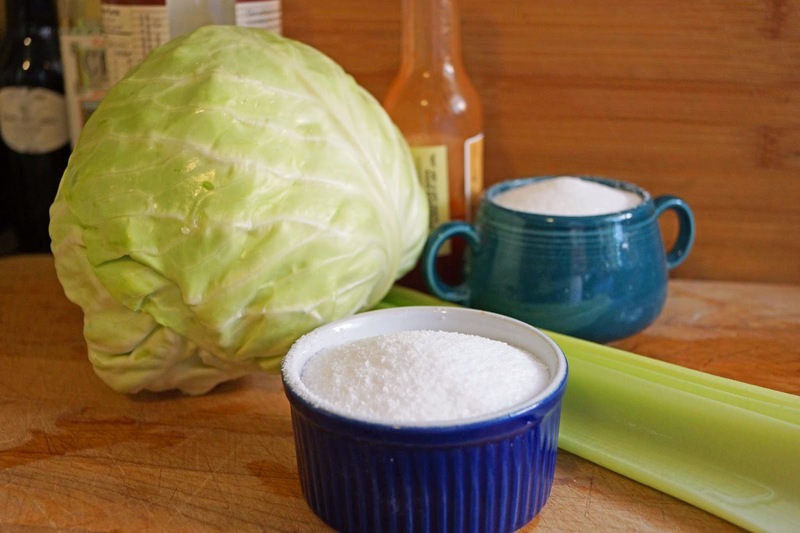 Combine all ingredients with 2 quarts of water. Simmer for about 11/2 hour or until peas are cooked. Run mixture through a food mill. Season to taste. This is the basic recipe provided by our gift bag of split peas. Since we have a ham bone, let's use it. Put this in the soup mix. 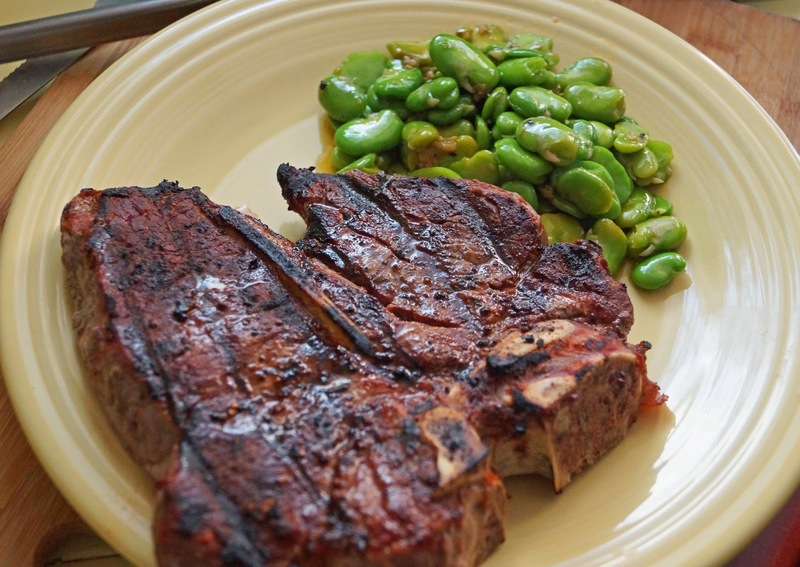 When the peas are tender remove the bone. If there is any remaining ham, chop it and return it to the soup. I like to keep my soup rustic and skip the food mill process. I also have to have some bacon the best bacon I have available. I crisp up a cup of cubed bacon and reserve to add at the end. I use some of the leftover love (fat) and briefly saute the vegetables before adding the water. Another ingredient I feel is necessary is a teaspoon of cumin. It adds that little earthy flavor component. Of course feel free to add or subtract any ingredient to make this soup your own. Split pea soup is a comforting bowl of nostalgia for me. 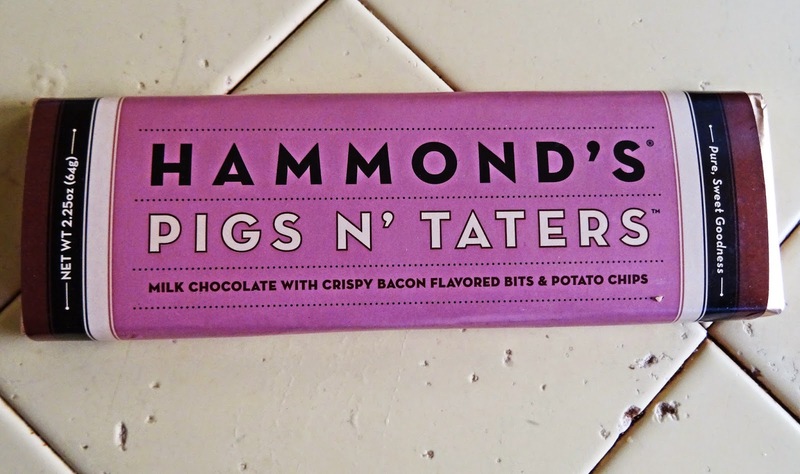 I have to admit I did pick up a can of the “Original w/bacon) from the gift shop too. 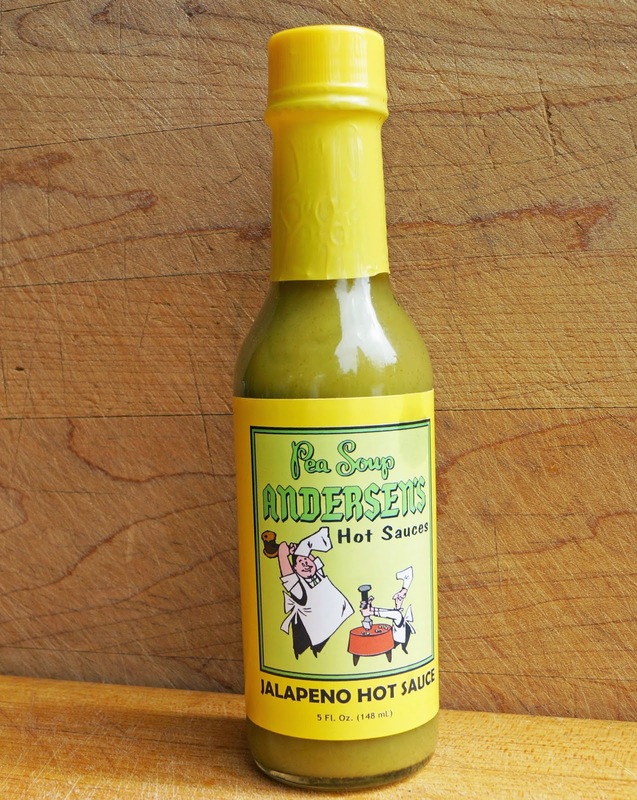 Anderson's also sells a fairly decent hot house hot sauce. I do not really have fond memories of the long interstate trip but the billboards of Anderson’s made it a little more fun. I do love split pea soup. 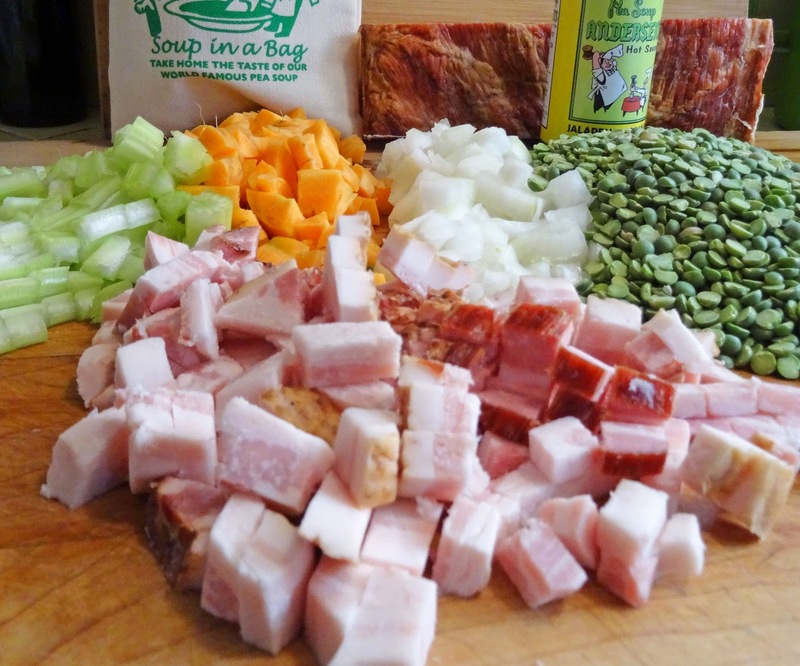 Ham bones and split pea soup just seem to go together. Enjoy.